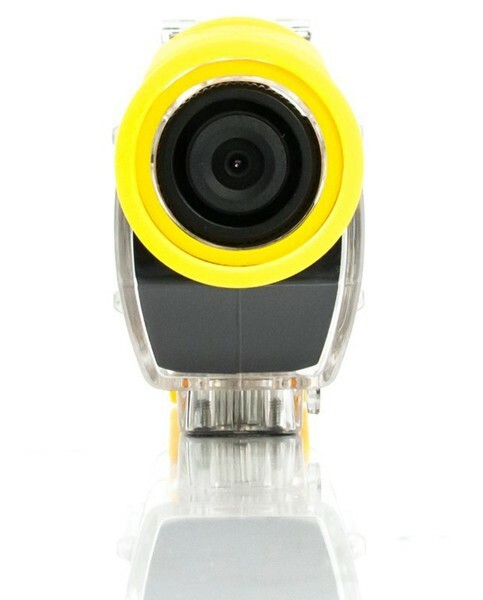 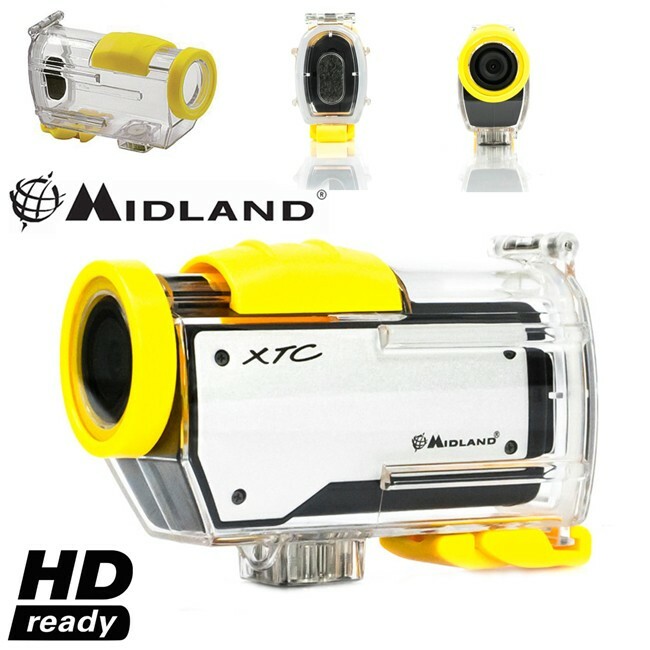 Capture the best memories from your adventures in Full HD with the Midland XTC-260 action cam. 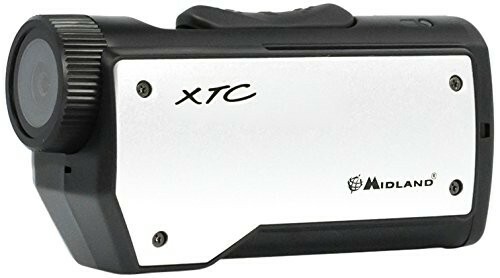 Extremely light and slender in size, the XTC-260 places the emphasis on top quality HD video combined with simplicity and usability. 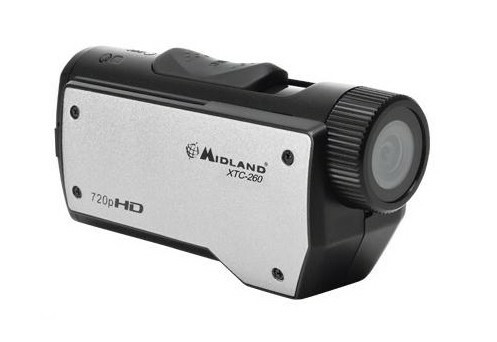 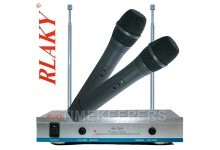 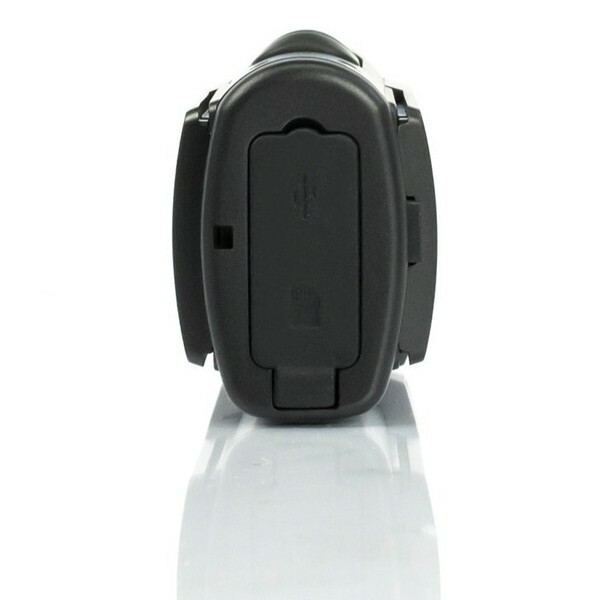 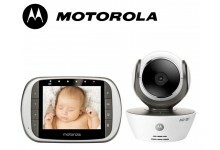 Incredibly easy to use, simply switch key on/off record switch forward to begin recording HD Ready 640x480p video. 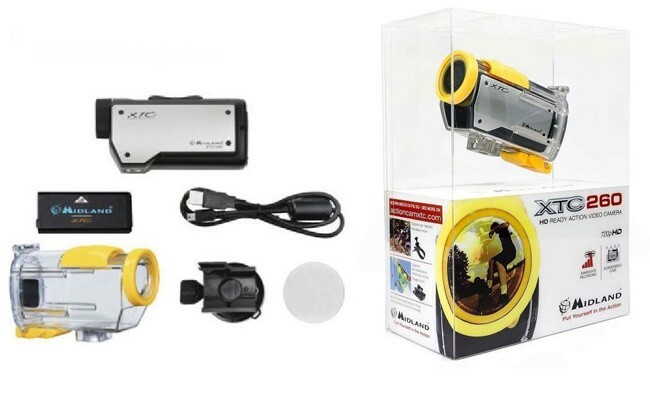 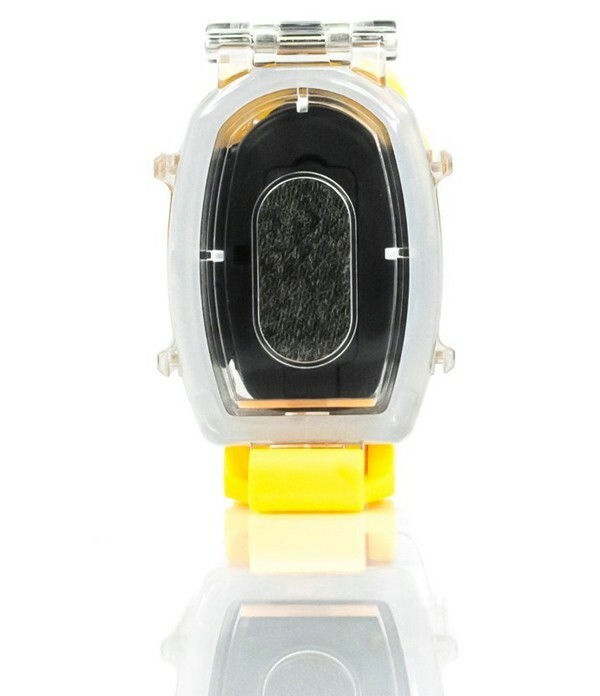 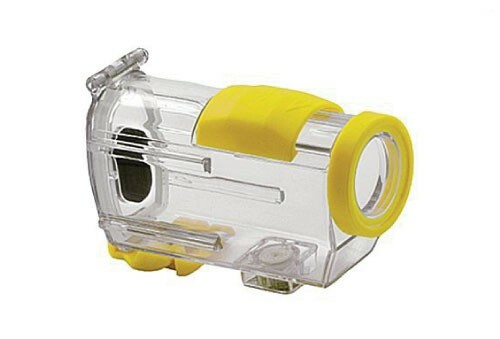 A 30m submersible case is included for scuba diving, or simply for protecting the head cam from the elements during outdoor activities. 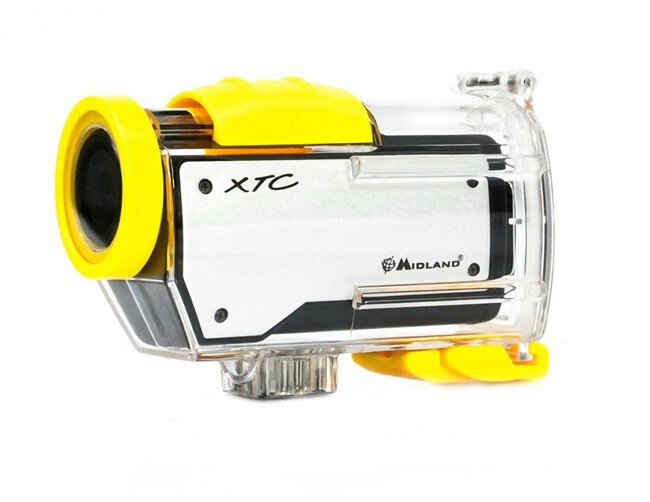 Weighing an incredibly light 88g, you’ll barely notice the camera doing its thing, and up to 3-hours battery life ensures it keeps rolling on epic action sports sessions.Also boasting a 140° wide-angle lens, ‘Eagle-Eye’ close ups and a built in microphone - grab your Midland XTC-260 today! 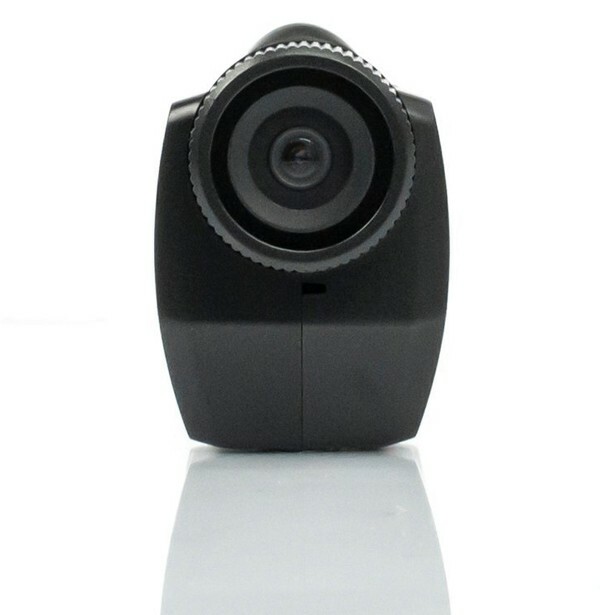 Extremely light and slender in size the XTC 260 places the emphasis on top quality HD video combined with simplicity and usability.